Voted the best place to stay in the world on Air BnB in 2016! 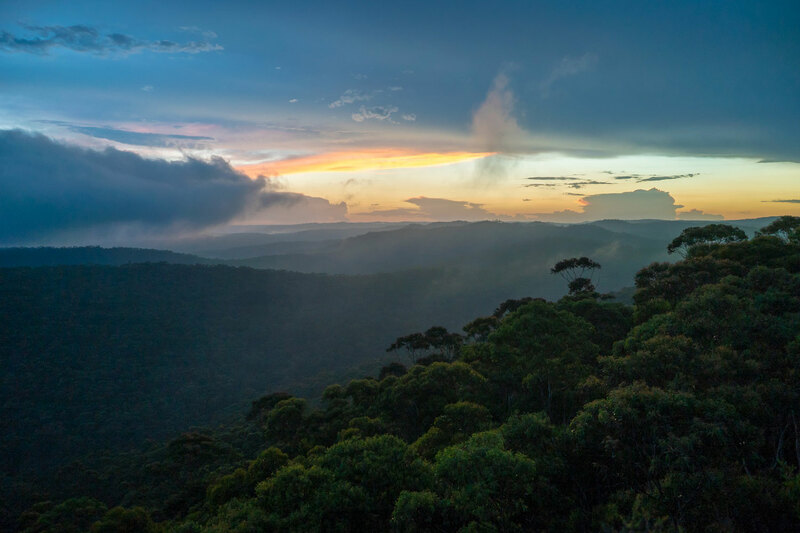 Located near the tranquil Bilpin region in the World Heritage listed the Blue Mountains. Only 1hr and 30min drive from Sydney! 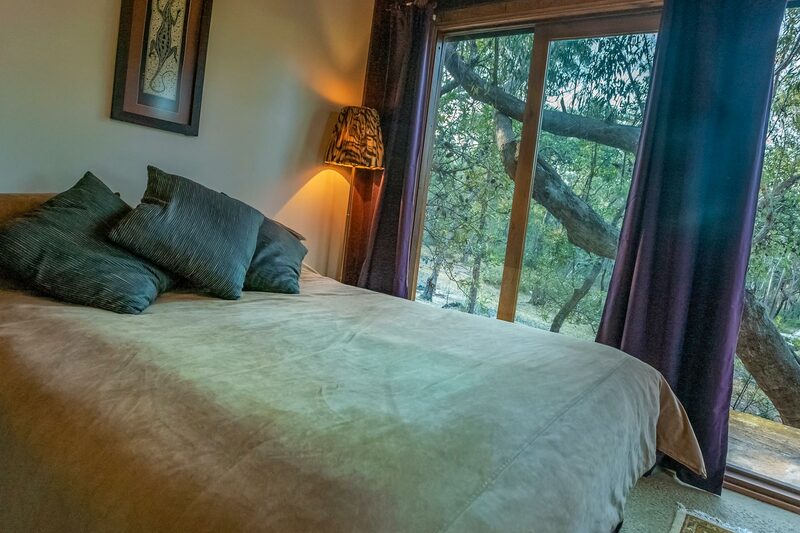 Have you been dreaming about a perfect romantic escape to the mountains with someone special? Are you looking for a way to escape the busy demands of modern life? his cute little dwelling was made for two! Incorporating brilliant bush design and country comforts, the Studio features a inspiring yet cozy atmosphere mixed with bohemian style. The Cave stirs something in our biology – a primitive memory of our beginning, of when we lived in a simpler world and simpler times. Like a refuge, we can visit and stay inside it, using its protection against the hassles and stresses of modern life. 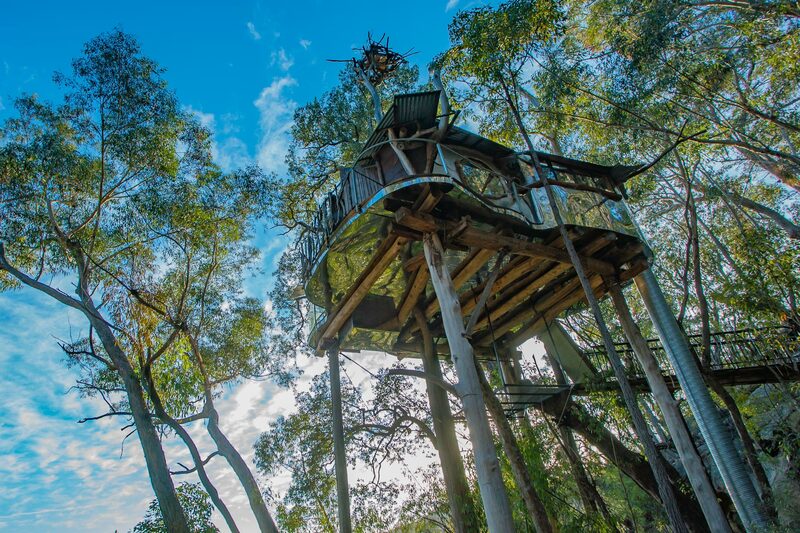 This grand bush cabin has been designed to incorporate the feel of the Australian bush. 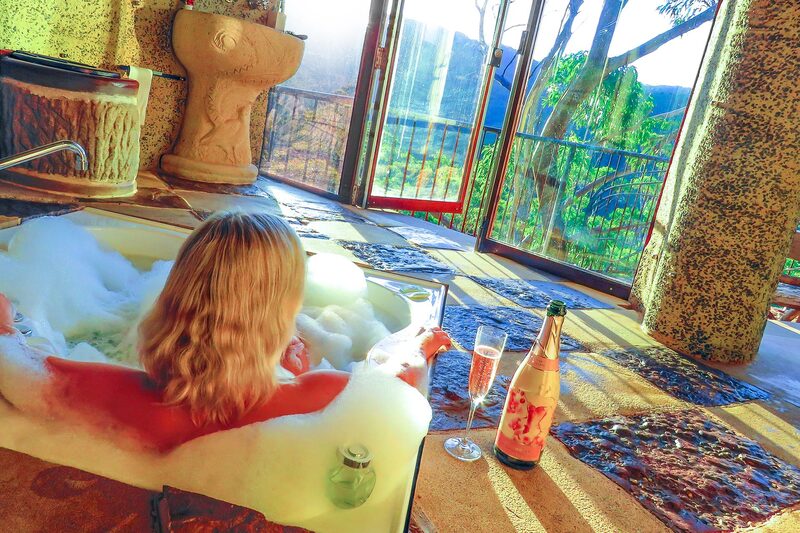 Raw natural materials and aesthetic have been used extensively throughout, creating an invigorating and relaxing atmosphere for couples. 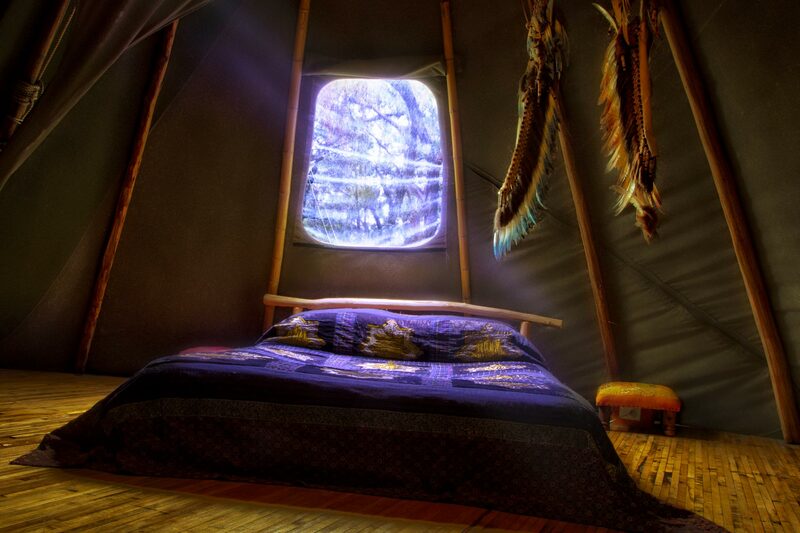 Find Your i n n e r s p i r i t in this cute and exotic Tee Pee with all the mod cons. 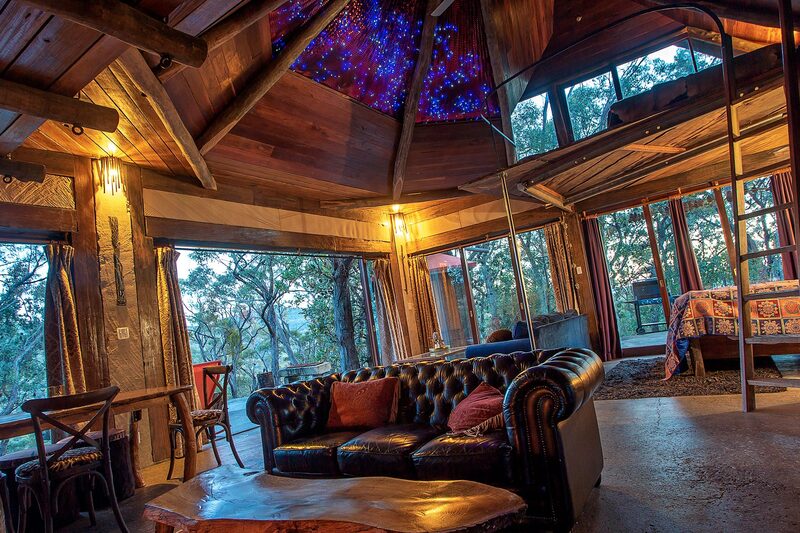 BE e l e v a t e d in a world-class Treehouse. 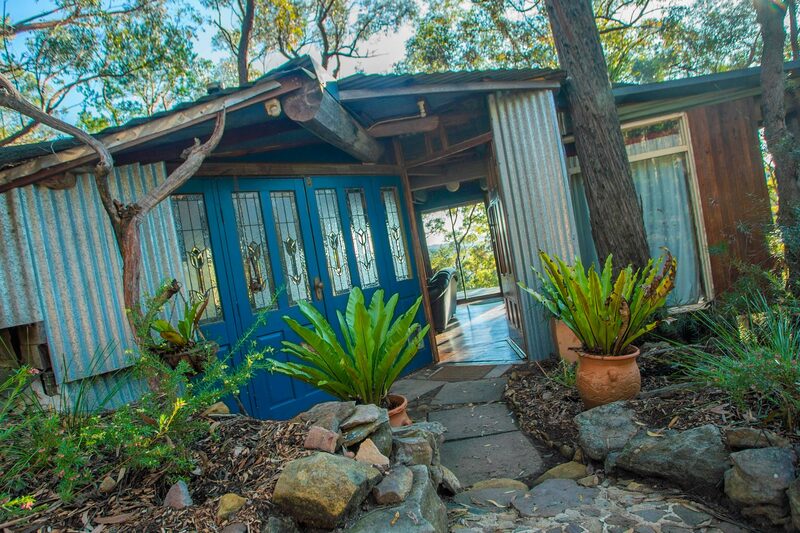 The only way to experience the world-heritage Blue Mountains. 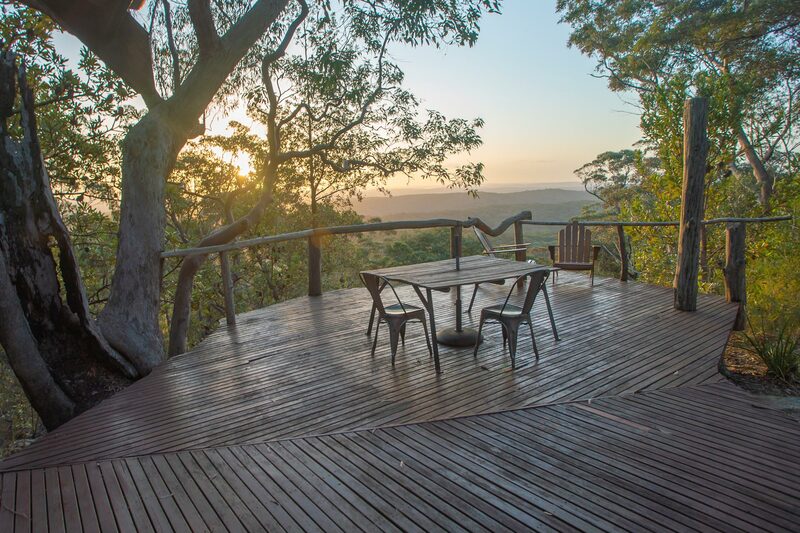 Soak up the wilderness in this idyllic timber slab bush cabin with outstanding views.